Hong Kong’s speciality coffee scene has been growing steadily, with new indie cafes and coffee joints popping up every month. These days, it is a lot easier to find a good cup of coffee in the city. 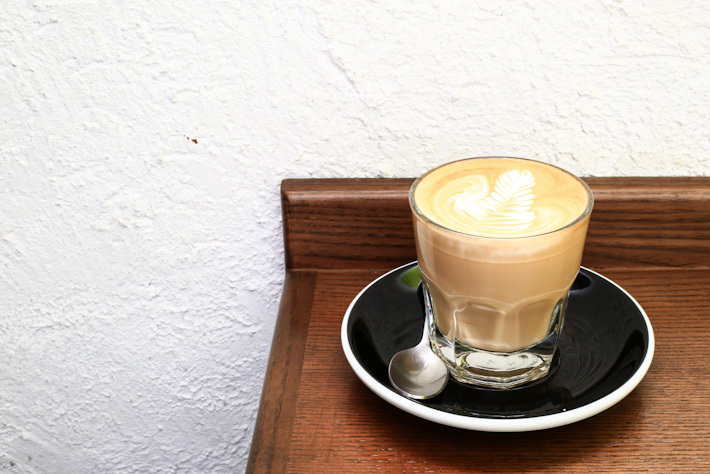 Here is a roundup of the best coffee shops in Hong Kong. When we were in Hong Kong in November last year, we had the pleasure of having a dinner at a popup restaurant by The Butchers Club, a butchery, home catering and private kitchen which specialises in dry aging beef. The Steak Rebellion – the name of their popup event – is one of the most interesting dining experiences we have been to. 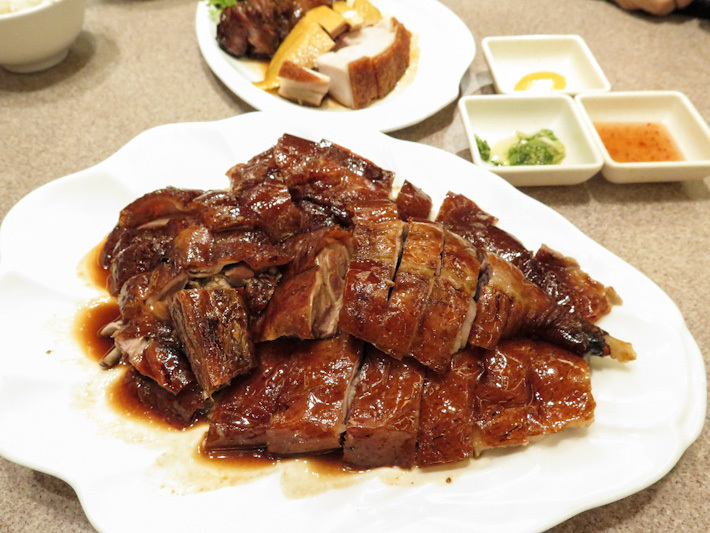 There are many things to eat in Hong Kong, but one of the must-eats is definitely roast goose. A good roast goose has plump, juicy and tender meat with crisp skin. Served with a sweet plum sauce, it is unbeatable, and so good that you won’t be able to stop eating. Hong Kong has many good roast goose restaurants – you can find one on every street – but we will save you the trouble and share with you 6 of the best roast goose restaurants in Hong Kong. My girlfriend and I are big steak lovers and we always make it a point to check out good steak restaurants in every city that we visit. During a recent trip to Hong Kong, we had a very very good steak at Blue Butcher Bar & Restaurant, a meathouse that sources its meat from farms that do not compromise on quality, and hang the meat in-house using age-old recipes together with modern techniques. Whenever we hear about a new café, it is more often than not a coffee speciality house. 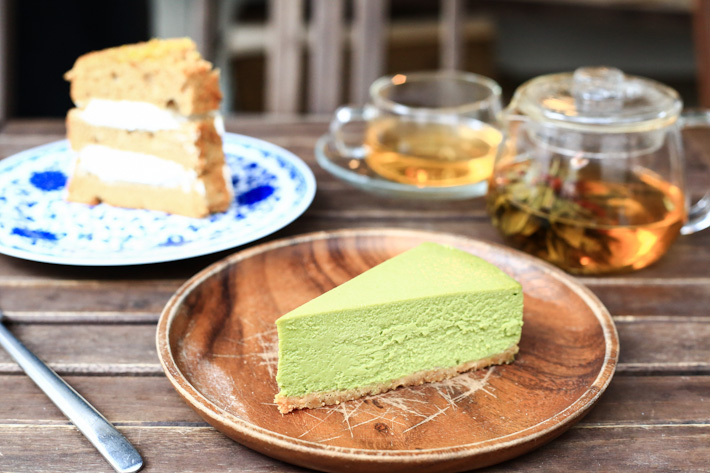 Yet, Teakha at Sheung Wan chose a different path which offers the world an impressive range of organic tea like Masala Chai, Thai iced tea, Jasmine Blossoms, and Hoji au Lait, and Forest Black Tea. Chachawan is a collaboration between restaurateur Yenn Wong and Chef Adam Cliff, and is one of the newest Thai restaurants in Hong Kong. It specialises in Issan Cuisine from the North-Eastern region of Thailand. For those of you who are not familiar with Issan food, it focuses mainly on grilled meats and salads which have a balanced of sour, salty and spicy flavours. Over the past year, Hong Kong has seen the addition of many new fantastic restaurants, and during my recent trip, I had a hard time trying to fit in as many places as I could in my list of to-eat restaurants. One of the most hyped-about restaurants in Hong Kong right now is Little Bao at Staunton Street in Central. Think an American diner with a modern Asian twist, dishing out familiar and comforting renditions of our Asian favourites over the counter and in many refreshing manners. The place may be tiny, but never dead. If any, it is full of energy, and is the kind of swanky spot which will easily fit into the linear of New York or London. A pineapple bun, for those of you who have never heard of it, is a popular snack in Hong Kong and Macau. Also known as Bo Lo Bao, it is a pillowy soft bread with a crunchy and sugary top crust which looks like a pineapple, hence the name. There is no pineapple in the bun. Most places serve it with a piece of butter stuffed into the middle of the bun (Bo Lo Yau). Imagine the butter melting within the soft and fluffy bread. A good pineapple bun is to die for, and one of the must-eats in Hong Kong. There are probably dozens, if not hundreds, of good bakeries, cha chaan teng and dim sum restaurants in Hong Kong that do a good Bo Lo Bao. 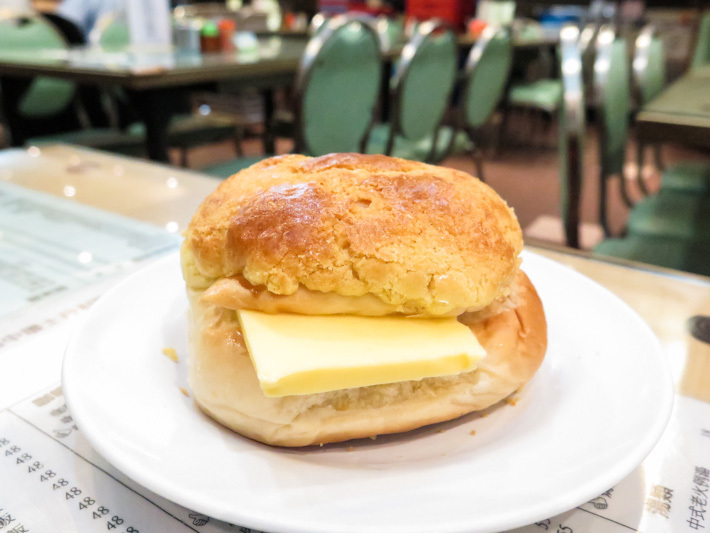 Below, we will share with you 5 of the best pineapple buns in Hong Kong, including a special creation of a hybrid between croissant and pineapple bun.